In Salvador in Bahia, Brazil, there is an area of the city called Rótulo de Abacaxi.which means “pineapple traffic-circle”. It’s named for a roundabout, but refers to the neighboring blocks as well. It was across town from where we lived. Dete, our nanny, commuted from near Abacaxi, In the afternoons, she would listen to the traffic reports on her transistor radio to see what the bus ride would be like. Ay meu Deus, she would groan. Abacaxi tá tudo engarrafado. Oh God. The Pineapple is all bottle-necked. The pattern of scales on the pineapple takes the form of interlocking helices, five in one direction, eight in the other, thirteen again in the first. The same sequence is seen in the flowering of artichokes, in the family tree of honeybees and rabbits, in the seed head of a sunflower. Fibonacci numbers have also been used in knitting accessories; for example, the Fibonacci scarf. Any Fibonacci number divided by the subsequent one yields the result 1:1.618..., known as the golden mean, and hypothesized by psychologists to have some mystical link to aesthetic pleasure. It also underlies the clock cycle of brain waves. 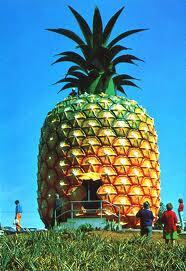 Of course, Fibonacci himself never tasted a pineapple, having been born in Italy in around 1175 A.D. He traveled widely along the Mediterranean coast, and encountered many merchants, selling figs and flying fish, boats and birdcages, but none of them would have been selling this spiny, many-eyed fruit, with its golden ratio of sweet to acid, its divine proportion of yellow-white flesh to translucent juice. When my in-laws visited us in Brazil, they stayed at a fancy hotel down the road from where we lived. The hotel’s entrance was hidden from the main road. It bordered wild scrub, the dunes of Abaeté, on one side, and a rough stretch of ocean on the other. Inside the grounds, though, the resort was its own enclosed world: an open-air restaurant, balconies strung with hammocks, an enormous swimming pool, with bridges and an island in the middle, where fair-skinned tourists floated, their shoulders reddening, while dark-skinned waiters brought out drinks on trays: coconuts with straws sticking out, glasses with a jaunty slice of pineapple impaled on the rim. We joined my in-laws for brunch. We ate plates of fruit: watermelon, cashew apple, siriguela, pineapple. There was a small, pitiful zoo in the resort, a mangy collection of ducks, chickens, rabbits, and a goat. Oh, barbed exterior that keeps sweetness in and decay out; green tuft both inviting and forbidding; Oh: To be crested and wear the mane of a multitude. The rooster strutted half-heartedly from one end of his pen to the other. The goat put his head down on forelegs, defeated. 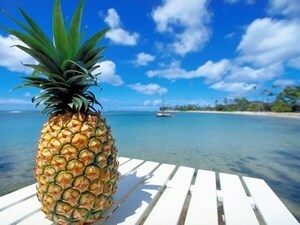 In 1813, the pineapple arrived in Hawaii. James Dole started his pineapple plantation in 1901. Tinned pineapples, along with refined sugar, became Hawaii’s leading exports. Hawaii was annexed as a U.S. state in 1959. In 1960, my grandfather was hired by the Hawaii Sugar Planters’ Association. As the head of research, he grew test plots on various plantations, trying to determine the amount of nitrogen fertilizer needed to maximize production. My grandmother sewed her own bathing suit in a tropical floral pattern. She learned to make a mean pineapple upside-down cake using a Betty Crocker mix and Dole canned pineapple. My father surfed every day after school—some days instead of going to school—at Waimanalo Beach. In 1965, my grandfather told the Hawaii Sugar Planters’ Association that they were using three times more nitrogen fertilizer than necessary. The sugar growers, who were in bed with the fertilizer companies, promptly fired my grandfather. He went to work for the government, and the family moved to D.C.
My grandmother folded her swimsuit into the corner of her suitcase. My father sold his long-board to Freddy Cunningham for eighteen dollars. He did not eat another pineapple for several years. In 1965, a fresh pineapple was still a rarity in much of the mainland U.S. The canned version is sweeter but muted, imbued with the metallic tinge of the container. Now, forty-five years later, my father’s office is decorated in tropical motifs. A fleet of pineapples marches across an upholstered wicker armchair. Rakish, plumed bromelain; terrestrial herb; cousin to epiphytes, ethereal beings that take their nourishment from air. Now my father surfs at Long Beach Island, New Jersey, in October, when the crowds are gone. He floats on his board and watches the herons flying south. In Africa, the tender young shoots of pineapples are eaten in salads. The terminal bud, called the “cabbage”, and the plant’s inflorescences, are eaten both raw and cooked. In Guatemala, young shoots are called “hijos de pina”, and are sold in vegetable markets. When unripe, the pineapple is not only inedible but poisonous. It irritates the throat and acts as a drastic purgative. The skin is scored into diamond-shaped segments, an eye in the middle of each one. (A seeing and unseeing in the eye....) The pineapple itself is the fusion of more than a hundred individual seedless fruits. I don’t want to say that I don’t mean poetry. The prickly extensions from the pineapple eyes are shriveled flowers that once bloomed on the pineapple spike. I must peel this pineapple. 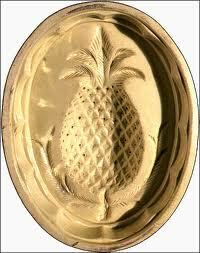 In India a type of thread spun from pineapple fiber is prized by shoemakers. In West Africa it has been used for stringing jewels. Tribal chiefs’ capes are made from it. The people of Guam twist the fiber by hand into casting nets. It’s also used for wrapping and sewing cigars. In Taiwan the fiber is made into a coarse cloth for farmers’ underwear. When Christopher Columbus landed in Guadeloupe, he and his crew stumbled upon a Carib settlement where they found cooking pots full of human body parts. “Limbs of human bodies hung up in houses as if curing for provisions”, and “body parts were roasting before the fire.” On this same island, they discovered the pineapple: mysterious new fruit, with the hide of a lizard, the spines of a porcupine, the tuft of an exotic bird. An interior both sweet and acid, a tough, impenetrable core. 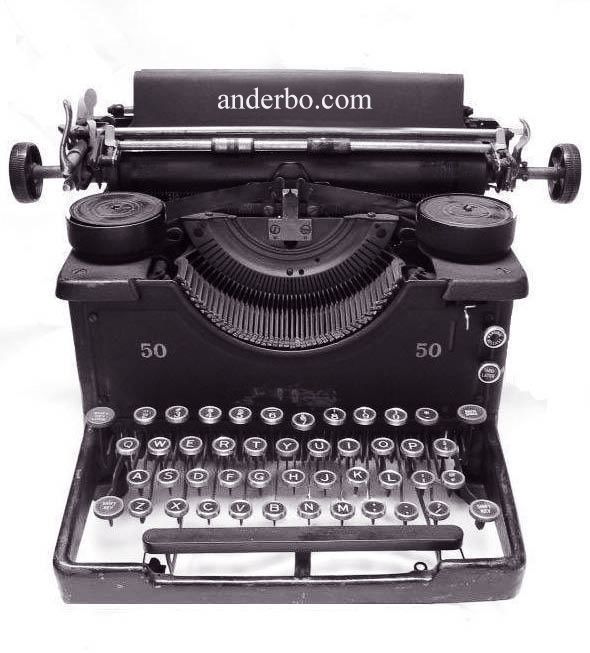 A thousand tongues, Columbus wrote on November 27, 1492, would not be sufficient to tell it. 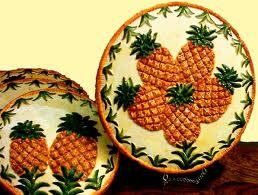 In Colonial America, pineapples were rented out as table decorations. The owners requisitioned the fruit the following day and sold them to those wealthy enough to purchase them for eating. Dinners were extravaganzas of visual delights, novel tastes, new discoveries and congenial conversation that went on for hours. Much like dinners at our house. Though we are always careful to remove the spiny top of the pineapple, so the baby doesn’t stab himself with it. Pine: From Old English pinian “torture, torment, afflict, cause to suffer,” from pine “pain, torture, punishment,” possibly from Latin poena “punishment, penalty,” from Greek poine (see penal). Intransitive sense of “to languish, waste away” is first recorded mid-15th century. Apple: Old English æppel “apple”, from Proto Indo European ab(e)l “apple”, but the original sense is uncertain. As late as the 17th century a generic term for all fruit other than berries but including nuts (e.g. Old English fingeræppla “dates,” literally “finger-apples”). Hence its association with the unnamed “fruit of the forbidden tree” in Genesis. The Apple of Discord (c.1400) was thrown into the wedding of Thetis and Peleus by Eris (goddess of chaos and discord), who had not been invited. She inscribed kallisti on the fruit, “To the Prettiest One.” Paris was chosen to select which goddess should have it. He gave it to Aphrodite, offending Hera and Athene, and thus occasioning the Trojan War. Green tongued envy, many-eyed regret: for what could I have pined as I lifted each translucent slice to my mouth? Eleanor Stanford's first book, The Book of Sleep, was published in 2008 by Carnegie Mellon Press. Her poems and essays have appeared in Poetry, Ploughshares, The Harvard Review, Transitions Abroad, and many other journals. Recently she lived in Salvador, Brazil with her family, where she worked as a guidance counselor at an international school. She currently lives in the Philadelphia suburbs with her husband and three young sons.